Trion Worlds today confirmed the final plans surrounding the release of the highly anticipated Heroes Awaken expansion for ArcheAge, as the team plan to roll it out across all servers officially tomorrow, September 12th. 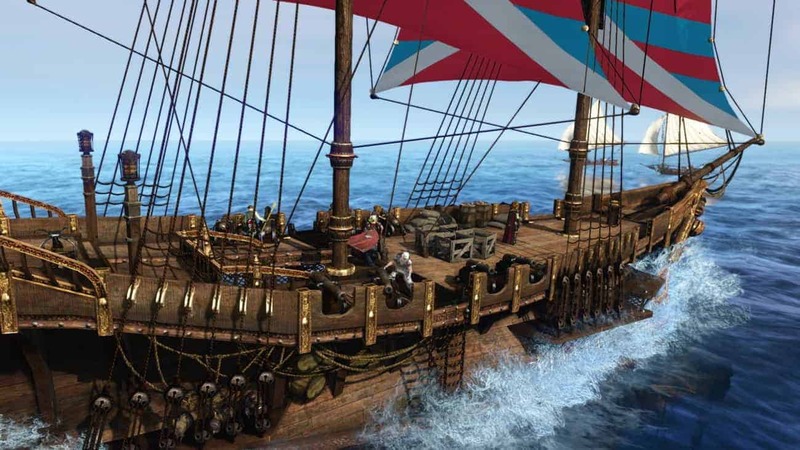 The game has been offline under maintenance and the merging of servers for the last couple of days, giving ArcheAge players plenty of time to get excited for the roll out of Heroes Awaken. To mark the launch of Heroes Awaken the team will be hosting A Hero’s Welcome Event that will see returning and existing ArcheAge players eligible for some fantastic rewards including rare and unique titles, new treasure chests with brand new loot tables and the potential to win the second ever flying mount in ArcheAge, the Royal Griffon mount. For additional details on the Heroes Awaken expansion check out our coverage of the highly anticipated Hero System.